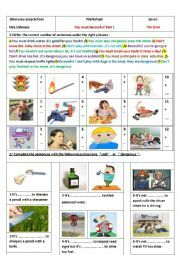 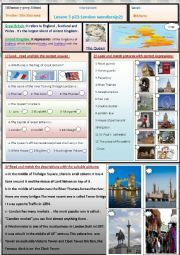 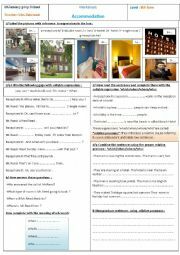 This worksheet is related to Tunisian English bokk lesson 5 "London wonders" but it can also be useful for colleagues from other countries as well ,since it deals with general information about Great Britain,UK and London in particular!! 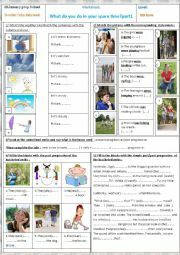 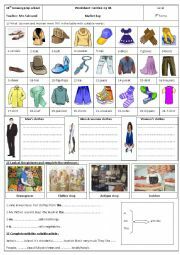 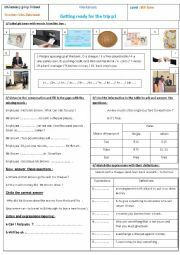 This sheet is meant to introduce clothes of men & women along with clothes that can be used by both of them .Also it includes two activities about articles,hope you´ll find it useful . 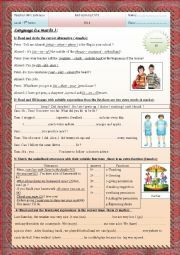 This sheet is related to lesson 3 8th form tunisian book , hope that everyone will find it useful . 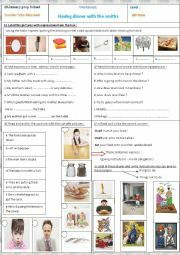 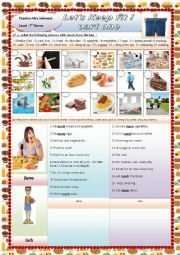 I divided this work into two sheets because it seems that it was too heavy & caouldn´t be published ,this first part is introductory :pupils will be able to distinguish between healthy & unhealthy food & what must one does to be fit !!!! 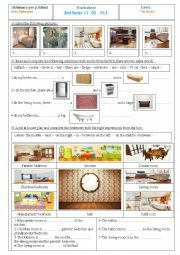 at the end of these activities pupils will be able to produce a short paragraph to describe one´s house & locate rooms in it .